You can always find Australia at the top of the “Where to Travel” lists that get published every year. Gorgeous natural wonders, like the Great Barrier Reef, miles of captivating coastlines, and cosmopolitan cities like Sydney and Melbourne are testaments to the allure of this country. But Australia, all 135,000 square miles of it, offers so much more. Here are 4 reasons Australia should be on your travel list. Set on the Australian mainland’s most easterly point in New South Wales, Byron Bay has year-round appeal with music, art, and film festivals, consistent surf, and the migration of humpback whales during the winter months. If you are looking for laid-back vibes in a paradise setting, Noosa Bay is for you. 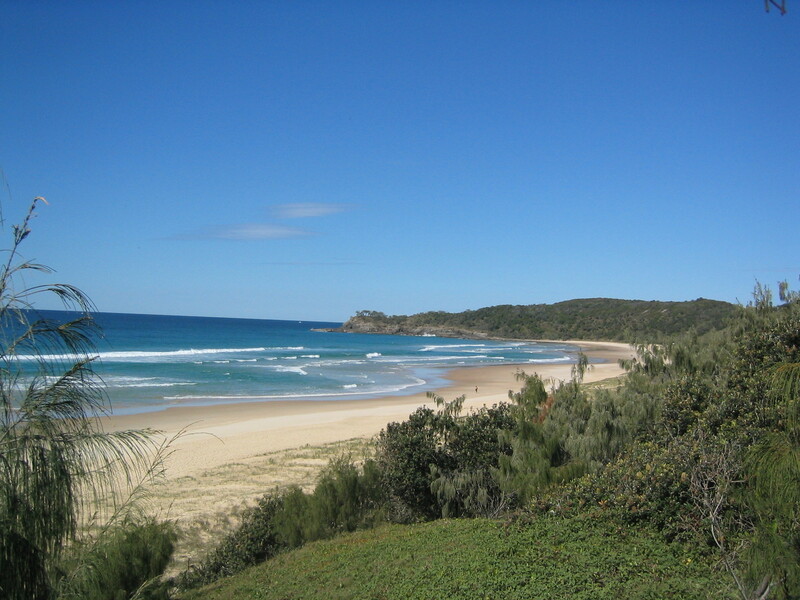 Noosa is home to unspoiled beaches, excellent fishing and diving, and the Noosa Festival of Surfing, one of the largest surfing events in the world. Approximately 40 percent of Australia is reserved as a national park or Wilderness World Heritage area. 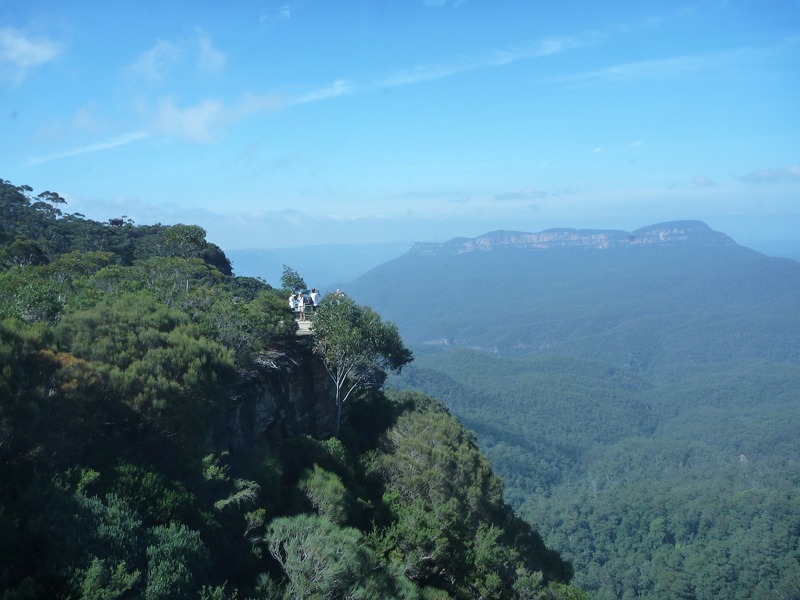 The Blue Mountains World Heritage Area in New South Wales offers one million hectares of bushland, forests, waterfalls, sandstone cliffs, and rich Aboriginal heritage. Rent a car and take a leisurely drive along the Greater Blue Mountains Drive, a series of roads and discovery trails,that allow you to explore this natural wonder. Begin your wine tour in Perth, a city filled with funky neighborhoods and colonial architecture, and one of the biggest city parks in the world, Kings Park. Enjoy the stunning views on a cruise down shimmering Swan River before visiting Swan Valley, Western Australia’s oldest wine region. Follow its Food and Wine Trail, where you can taste excellent wines from the 40 wineries that call Swan Valley home. 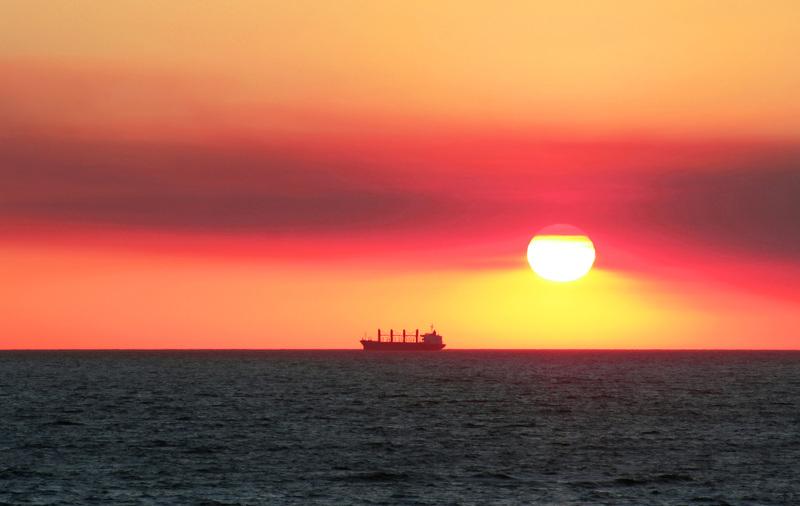 Back in Perth, end your day at Cottesloe Beach, sundowner in hand, to watch the glorious sunset. Yes, the Great Barrier Reef gets tons of publicity, and rightly so. This world-famous reef system is a must-see for its abundance of marine life and vibrant corals. 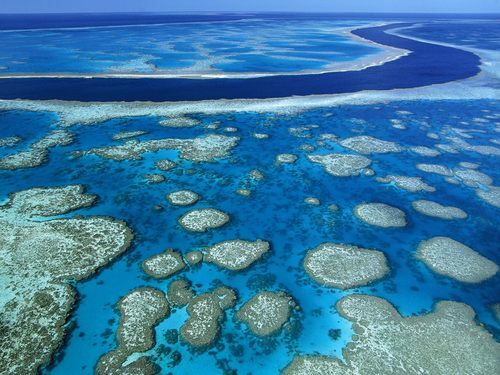 But it is not the only reef system in Australia. From Perth, take the Indian Ocean Drive to Coral Bay. 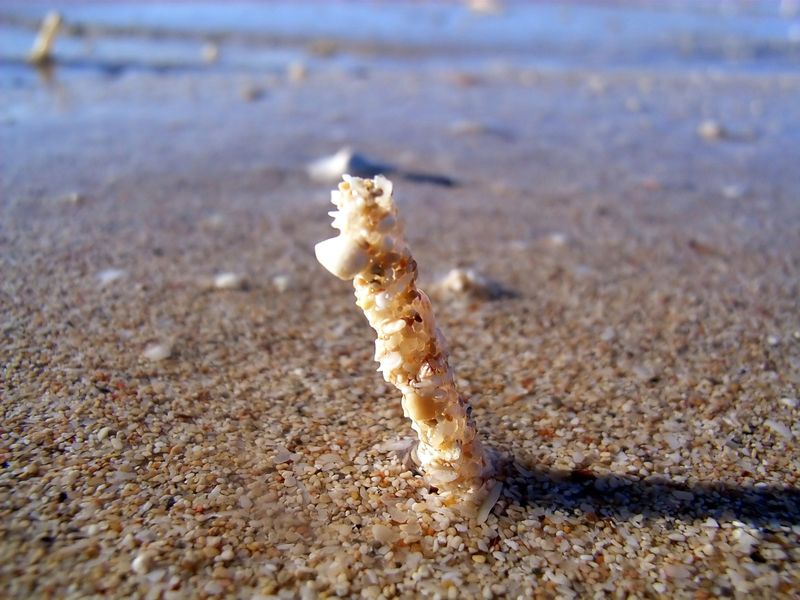 You will encounter white sand beaches that seem to stretch forever. Snorkel the vibrant coral lagoons and dive the Ningaloo Marine Park, the world’s largest fringing reef, home to 200 species of hard coral and 500 species of fish. Goway Travel has been organizing tours and trips to Australia since 1970 and we highly recommend them. Their knowledgeable and attentive staff will work closely with you to create your dream vacation. They offer every type of tour for every type of traveler – from action and adventurous to cruises and sailing to self-drive road trips. 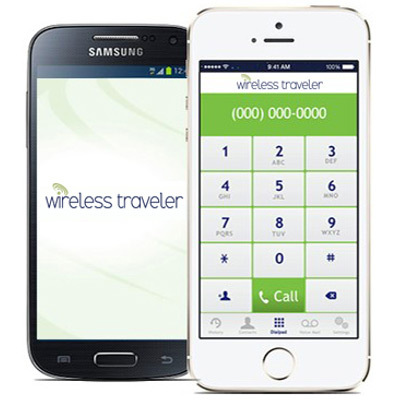 We have several secure and affordable ways to stay connected while exploring the land down under, including our Wireless Traveler App, with calls free app to app and only 2 cents per minute to call a cell phone or landline back home, as well as locally in Australia. Our global SIM cards are only 55 cents per minute to call back to the USA and 25 cents to receive calls. And, for a secure Internet connection, our Pocket WiFi with bundled data, supports up to five devices.